5 Inspiring Moments From The Rio Olympics | JustRunLah! With the curtains closing on the Rio Olympics, there are so many inspiring moments that will go down in the history books. 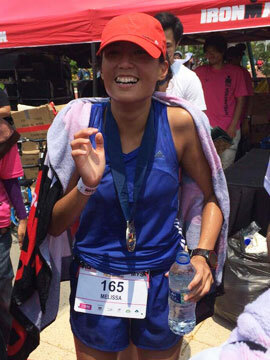 Kudos to all the Olympians – take a bow! Some people run to inspire, some people run to be inspired! The likes of the great Usain Bolt, the legendary Allyson Felix or even the new kid on the block attempting their first Olympics all have inspiring stories to share! Here’s our favourite five! This is one to go down in history! What an unprecedented achievement! The fastest man on earth has won 3 gold medals, in 3 Olympics successively. We were able to witness history being made. 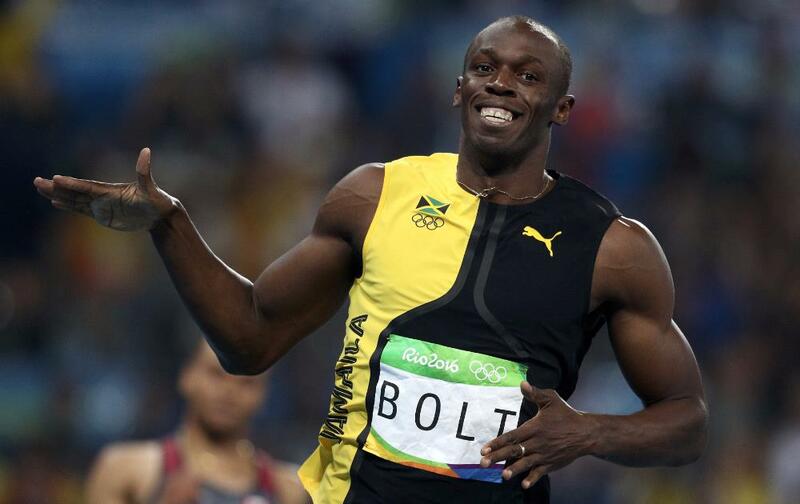 Usain Bolt definitely signed off on his Olympic career with style. He has certainly lived up to his title of the Fastest Man of Earth. 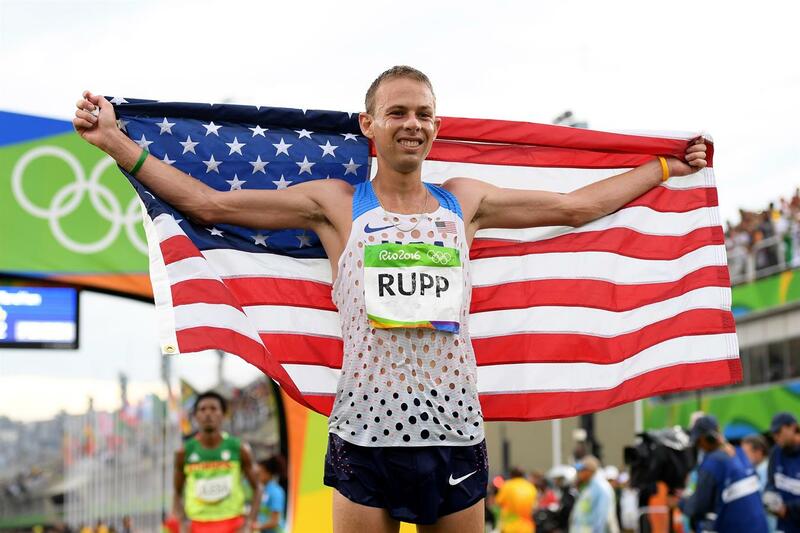 We all thought that the marathon distance is dominated by the Ethopians, Kenyans, or Bahrain-ians (former Kenyans), but boy did Galen Rupp prove us wrong. Definitely the underdog, being only the 2nd time he ran the marathon distance, he gave the big boys a run for their money and even clinched the bronze medal convincingly. Watching the Olympics Marathon was like watching David v Goliath. What an inspiration – surely becoming the idol of many. Michael Johnson’s long-standing world record was obliterated! Johnson’s 17-year record was a tough one to beat. No one ever though this record could be broken. 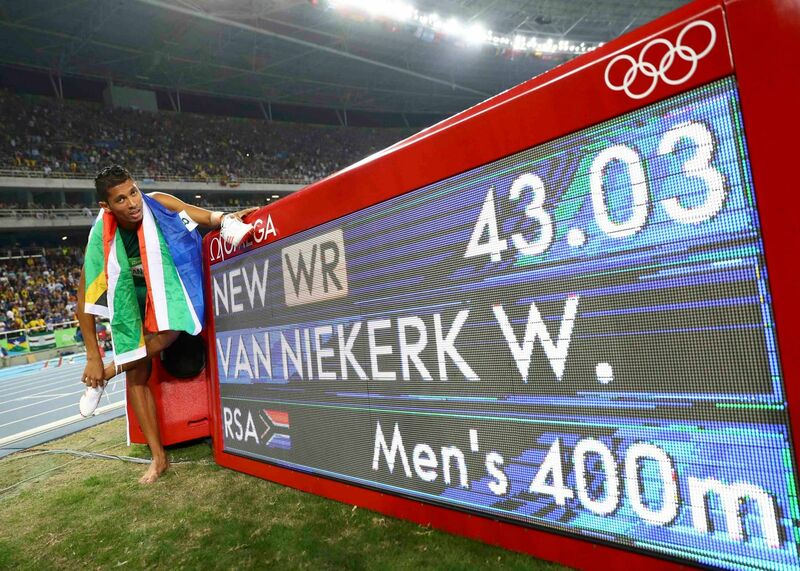 Fellow South African Wayde was the man to prove that nothing is impossible, and the impossible is nothing. If that doesn’t inspire you, I don’t know what can. Like Galen, this would only be Ayana’s 2nd time running the 10,000m distance. We all know how good she is on track, but the way she ran in the Olympics was BOLD and BRAVE. Ayana took off alone at blazing speed, lapping runner after runner. She had her eyes on the prize, and that was not the gold but the World Record. 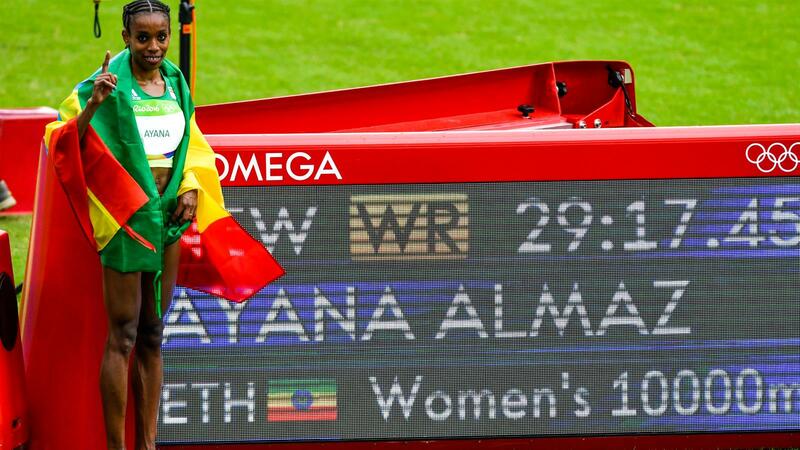 On track, many run with tactics and strategy to win, but Ayana ran with her heart. From everyday runner to Olympian – probably not something an everyday runner would even dare dream of. This is a real dream come true, and this shows us that dreams do come true. Keep striving and don’t give up. We never know when that once chance will come, but we have just got to keep fighting for that one chance!